On the 27th , 28th and 29th of December , Vagator , Goa is undoubtedly the place to be . TimeOut72 , one of India’s most diverse multi-genre festival , is just around the corner and we couldn’t be more excited . The festival is set to be hosted for the very first time but boy do they have a lot to offer at their maiden event. The attendees will have a host of ameneties to choose from including adventure sports, grub stations, karaoke bars, flea markets and ofcourse the chance to watch their favourite artist live in concert. So here we have a rundown of 5 International artists you just can’t afford to miss this year at TimeOut72. Jason Derulo , the man behind hit singles “Wiggle” , “Talk Dirty” , “In My Head” and a whole lot more is all set to entrall his fans in India at the end of Day 1 of TimeOut72 . The Hip-Hop and RnB star is known for his iconic voice and stellar dance moves is sure to leave us in awe. Another legendary rapper all set to make waves on Indian soil for the very first time is Wiz Khalifa . Synonymous with the rap industry , Wiz will most definetly be one artists to look out for this year at TimeOut72. He is known for his stellar stage performaces and fans cant wait to hear new music from his EP Laugh Now , Fly Later apart from his other hits “Work Hard , Play Hard” and “See you again” to name a few. TimeOut72 could not have asked for a better closing set . 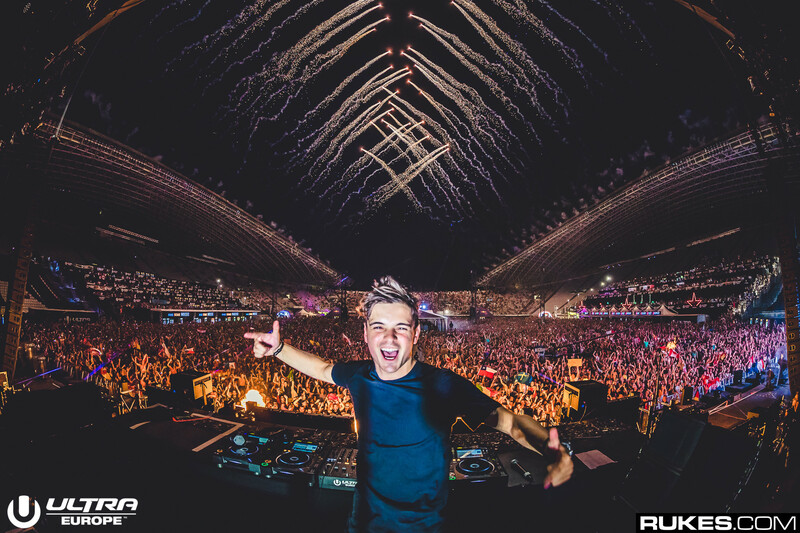 The current DJ Mag #1 one DJ , Martin Garrix has quite definetly dominated the electronic dance music scene over the past few years . With hit releases like “Scared to be Lonely” , “In the Name of Love” and his very own record label STMPD , the 21 year old is truly a class apart. You definitely cant miss the closing set by Martin himself at the Majoris Stage on the 29th of December . The popular psytrance duo behind tracks like “Great Spirit” and “Chakra” , Vini Vici are surely a favorite at Goa this year . The duo have concurred a perfect blend of old school sounds with progressive sounds garnering themselves a lot of fans over the past year . So if your a fan of psytrance you cant afford to miss their set at the Eximius Stage on the 27th . 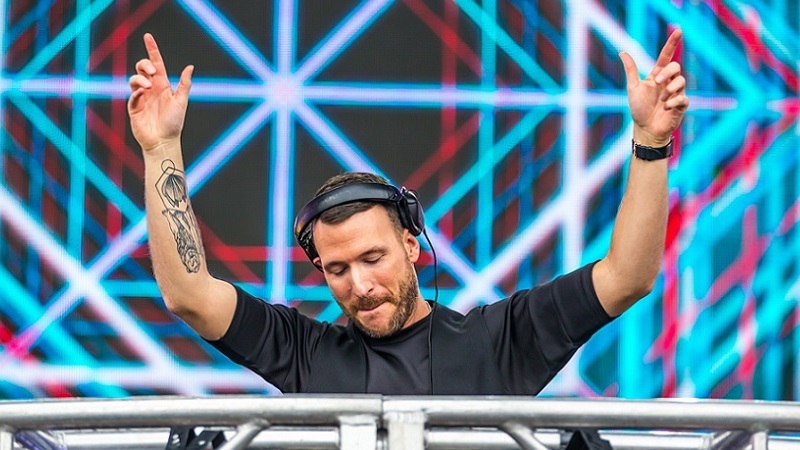 Don Diablo has quite definetly had a phenominal last couple of years in the edm industry . Winning the ‘Producer of the year’ at the EMPO Awards last year and of course reaching a career high 11th spot at the current DJ Mag poll , Don has clearly built a strong fan base for his trademark future house tunes. So make sure you catch him in action at Day 3 at the Majoris Stage .